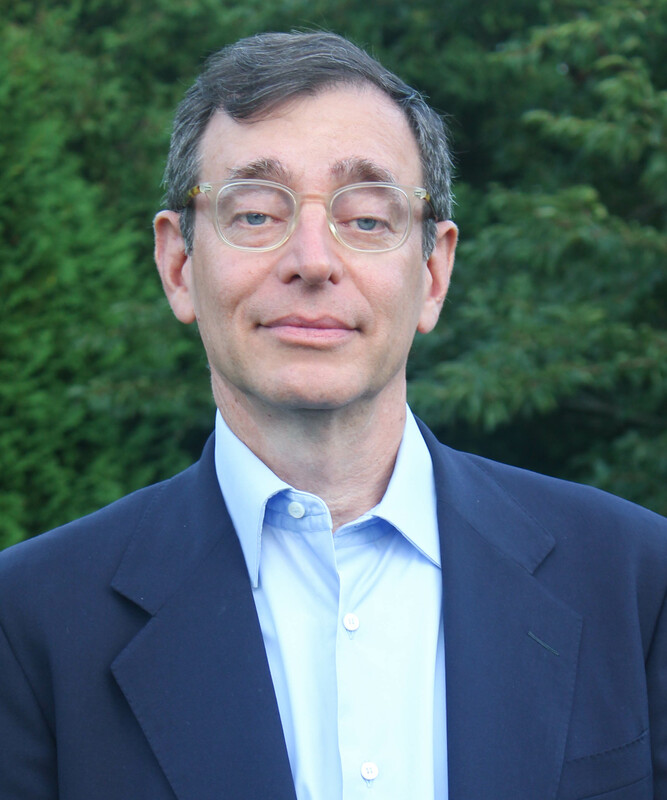 Seth Siegel is a writer, lawyer and entrepreneur. 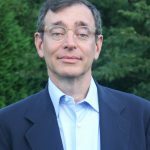 His New York Times best seller, Let There Be Water, focuses on Israel’s innovative response to water scarcity, and his essays on water and other issues have appeared in The New York Times, The Wall Street Journal and the Los Angeles Times, along with leading publications in Europe and Asia. Sandra McLellan investigates the connections between environmental processes and human health. 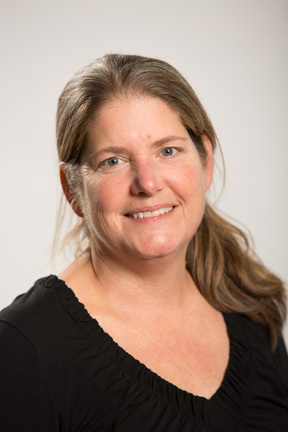 The overall goal of her research is to understand pathogen fate in large freshwater systems, such as the Great Lakes, and develop new approaches for assessing pollution sources so that strategies can be devised to protect ecosystem and human health. 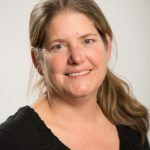 Susan Bence is the first reporter to focus on the environmental beat for WUWM, Milwaukee’s premiere public radio station. Her work has been recognized by the Milwaukee Press Club, the Northwest Broadcast News Association and the Wisconsin Broadcasters Association.